I made these two pillows a while ago, but forgot to blog about them, oops! These were a custom order from one my Facebook followers. I really love how the "love" one came out! The background is Moda crossweave in blue/white. 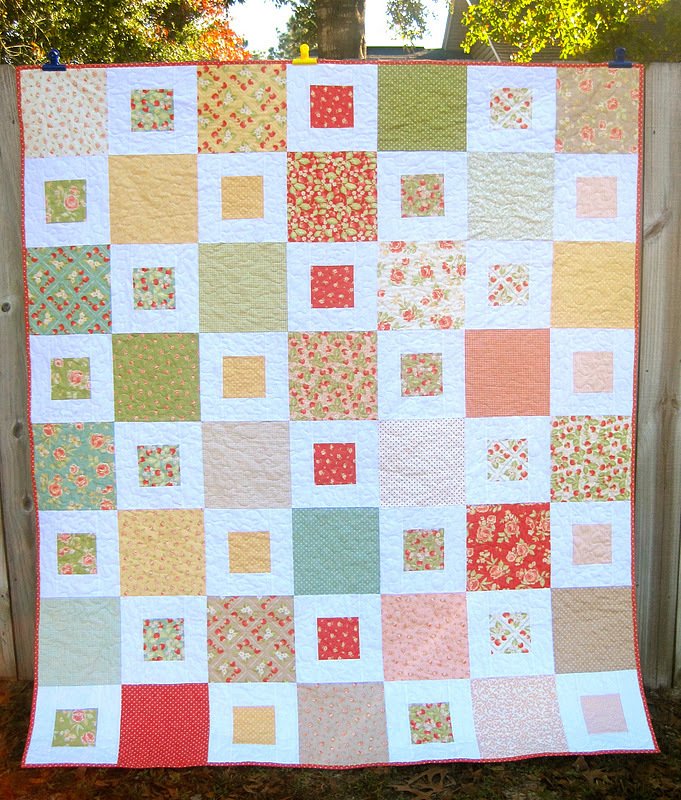 The "ward" one is Kaufman's quilter's linen. Both appliques are white felt. This is another one I forgot to blog about! Some friends of mine received some bad news--the kind of news where there are no words of comfort--so I decided to make a quilt for them. This one took me only 2.5 days from start to finish since I was extremely focused on getting something to them quickly. I was super happy with the results. I love simple patterns, they have such a clean look! This pattern can be found here. 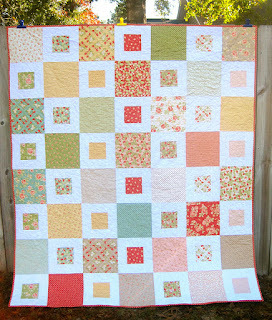 gorgeous quilt - pity it had to be given in sad circumstances but your thoughtfulness is bound to have given them some comfort. Alove the cushions but REALLY love the pencil cases - thanks for the tute!!! 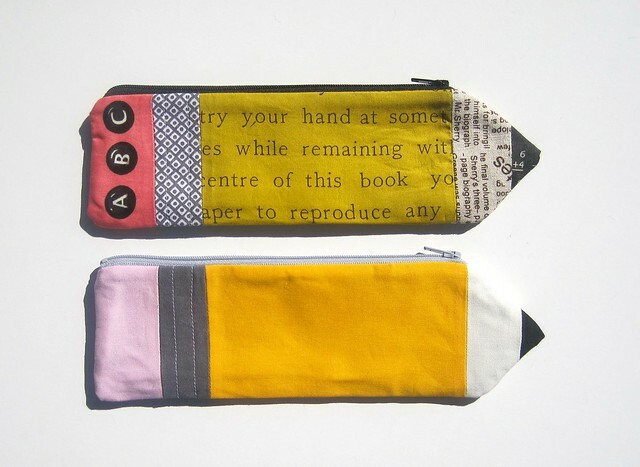 Oh, my, those pencil cases are just adorable. HAVE. TO. MAKE. SOME!!! oh my gosh those pouches are darling! 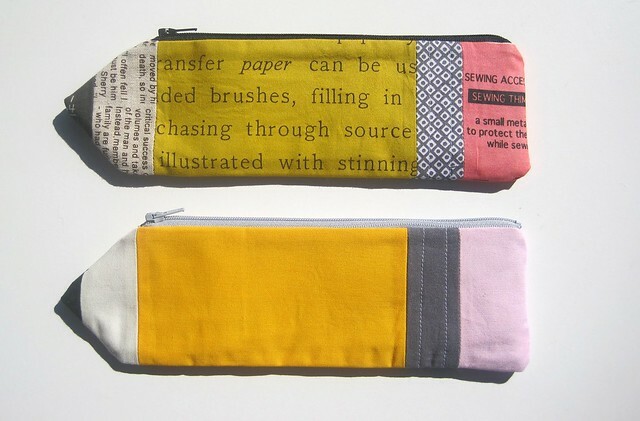 Love the new pencil cases, And what a wonderful gift you made.